Cosentino the Grand Illusionist is one of the biggest and most popular entertainers in the country. 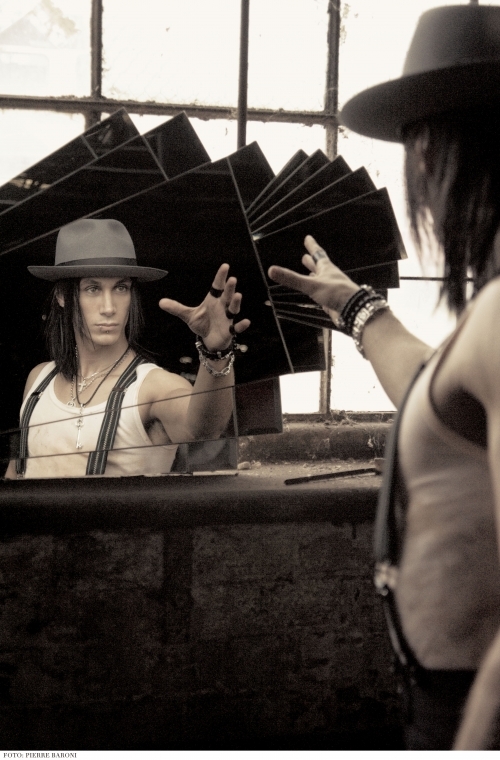 Cosentino has been called “a supercharged showman” by News Corp, “the most dominant figure currently in Australian entertainment” by the Macquarie Radio Network and is said to “mirror the legendary Harry Houdini” by the LA Times. 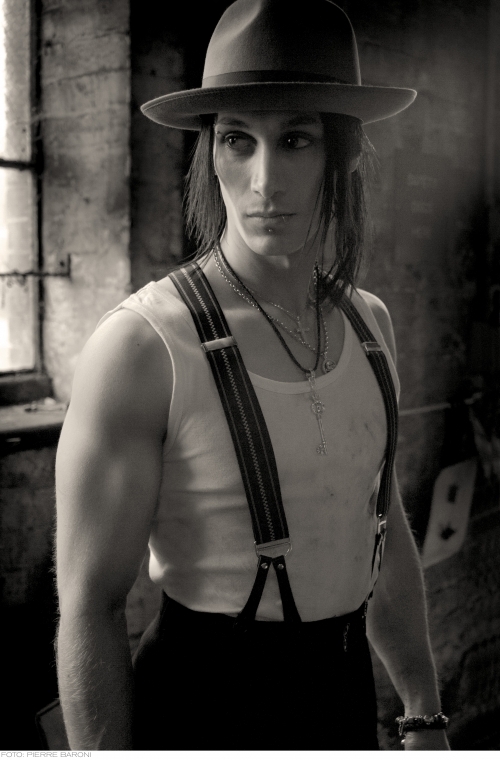 A true entertainment trailblazer, Cosentino was the winner of Dancing With The Stars Australia in 2013, runner up on the highest rating show in 2011 – Australia’s Got Talent, a three times Australian Award Winning magician and a Guinness World Record holder. 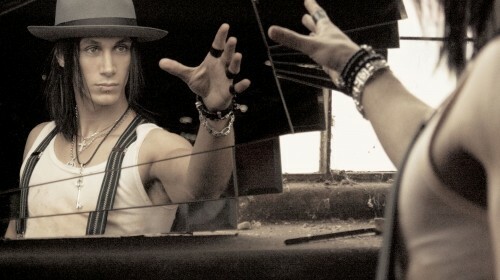 Already regarded as “this country’s most successful magician, illusionist and escapologist” by the Sunday Night program (Network Seven), Cosentino has single handedly “revolutionised the art of magic in Australia, making it one of the hottest genres in primetime” as stated on The Today Show (Nine Network). He has appeared on every major television show and print publication across the country making him a household name and one of the countries most recognisable people. The Sunday Telegraph says “Cosentino is the most successful entertainer to emerge from reality television in Australia”. Cosentino continues to push the boundaries of what’s possible both here in Australia and internationally. He is quickly becoming an international phenomenon, racking up an impressive list of achievements. He has been awarded the prestigious Merlin Award, acknowledging him as the ‘International Magician of the Year’ (previous winners include David Copperfield, Penn & Teller and Criss Angel) and has recently been announced as the ‘International Escape Artist of the Year’. Cosentino’s award winning live touring shows have made him international concert promoter ‘Live Nation’s’ highest selling Australian act. His live shows have been staged to full houses across South East Asia and New Zealand further proving his productions are amongst the most powerful, riveting and sought after in the entertainment industry today.